Chef Keller is really amazing. He really is! He can even make a chocolate chip cookie better than what you knew a chocolate cookie can be. 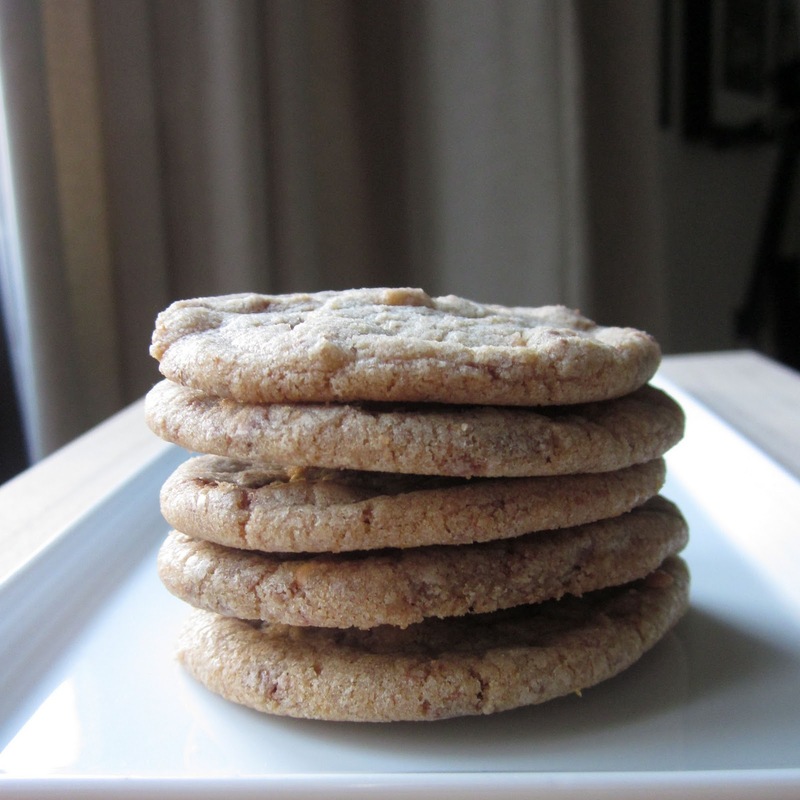 If you don't believe me, you'll have to make a batch of these cookies yourself. The key to this cookie is using high quality chocolate and chopping the chocolate into shavings. It gives the cookie a cleaner look, as well as evenly distributes the yummy bursts of chocolate goodness. Shave and chop chocolate and butterscotch chips. In the bowl of a stand mixer fitted with a paddle, beat half the butter on medium speed until fairly smooth. Add both sugars and the remaining butter, and beat until well combined, then beat for a few minutes, until light and creamy. Scrape down the bowl as necessary. Add the dry ingredients and mix on low speed to combine. Mix in chocolate and butterscotch. Using about 2 level tablespoons per cookie, shape the dough into balls. Arrange 8 cookies on each pan, leaving about 2 inches between them, because the dough will spread. Bake for 12 minutes or until the tops are no longer shiny, switching the position and rotating the pans halfway through baking. Cool the cookies on the pans on cooling racks for about 2 minutes to firm up a bit, then transfer to the racks to cool completely. jen, let me know if you try out the recipe.